Producing uniform, or smoothly varying, illumination patterns from real light sources is critical in optical systems design. This type of lighting and illumination design is complex, since illumination sources tend to be non-uniform. OpticStudio® includes features that use advanced physics calculations for accurate results, simulation, and modeling. The unique combination of lighting, illumination, and optics features can only be found in OpticStudio. 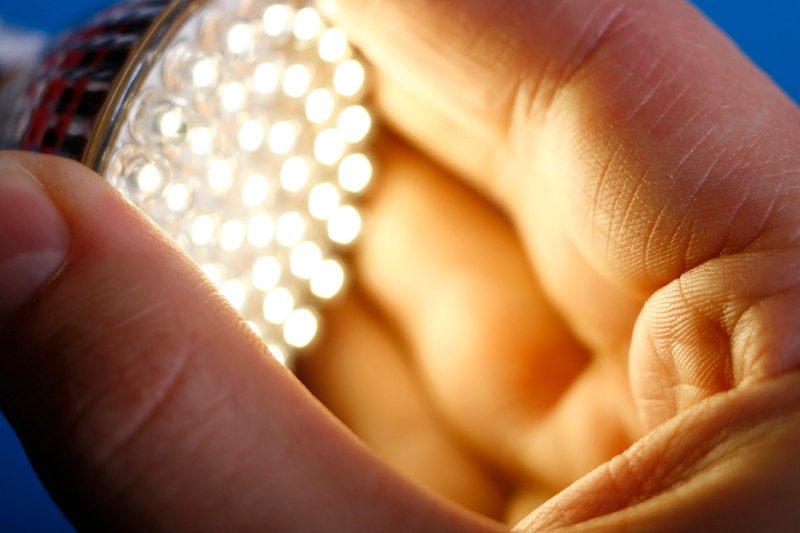 Visible-light LEDs, first introduced in 1962, revolutionized lighting by delivering much higher energy efficiency. 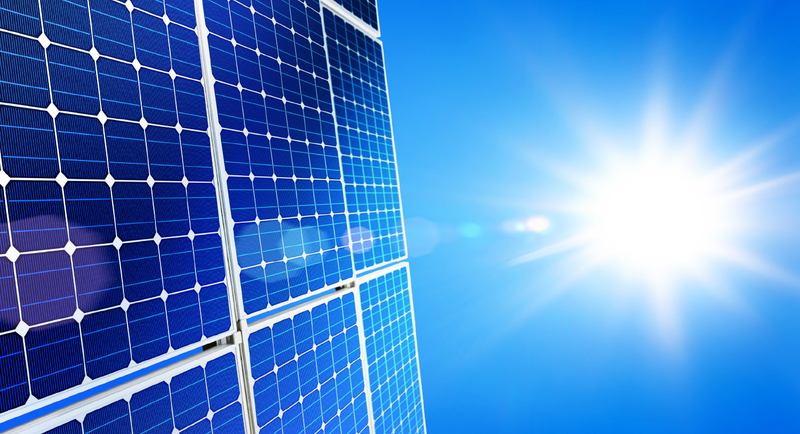 A 12W LED has a bulb life of 25,000 hours, compared to a 60W traditional incandescent lightbulb, and uses 72-80 percent less energy (Energy.gov). 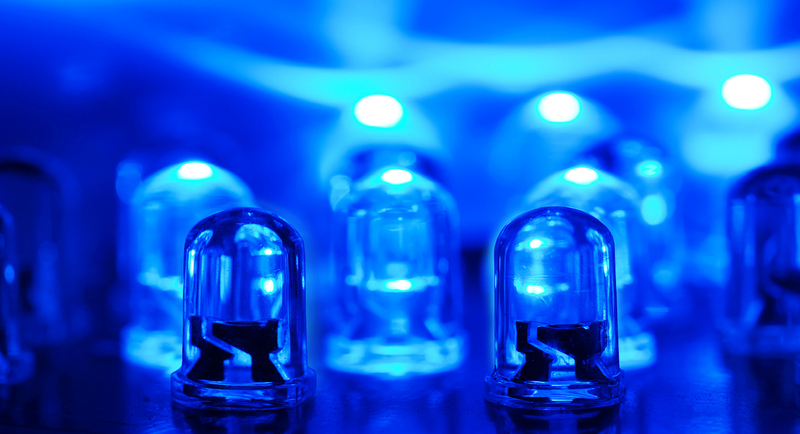 The Nobel Prize in Physics 2014 was awarded to Isamu Akasaki, Hiroshi Amano, and Shuji Nakamura for the invention of efficient blue light-emitting diodes. 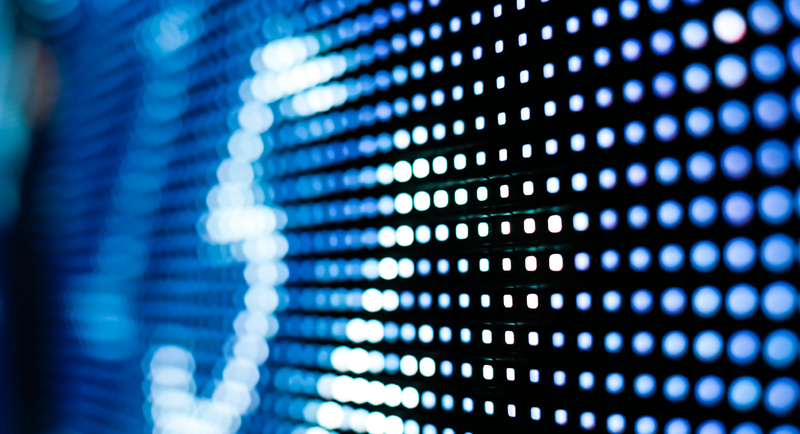 Blue light was the last advancement required to create white LEDs, which enables consumer electronics companies to backlight screens more effectively.